The one event I'll always ensure I get to is The Curve Fashion Festival. Since the beginning this event has been highly organised, has a great selection of brands from fashion to beauty, and has big names like New Look and Ebay sponsoring in the past. 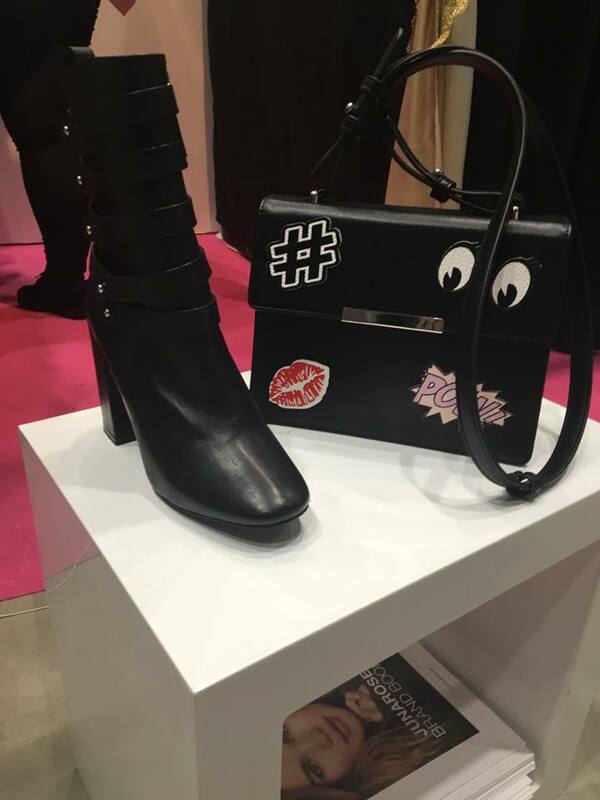 I wrote about my experience at the first Curve Fashion Festival 2015 two years ago, sadly not writing up on last years due to a blog hiatus. 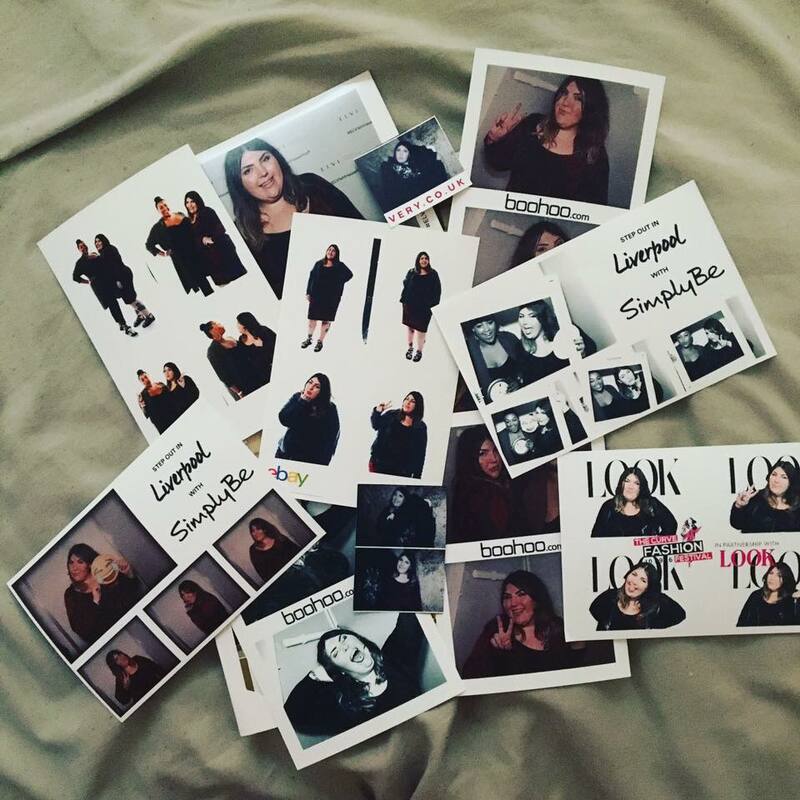 None the less my opinion still stands that this is one of the best events out there for plus size fashion and people. 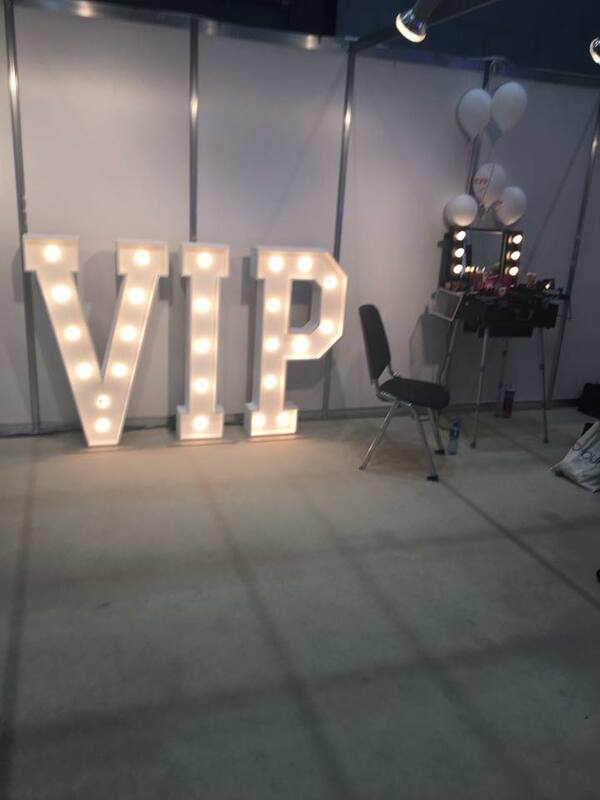 Held in a big exhibition space, you're given the opportunity to shop, see future collections, watch models wearing the clothes on a catwalk and also meet the most friendly bunch of people. There just always seems to be a buzz of excitement in the air and so much positivity amongst the guests and brands. This year Missguided, Little Thing, Boohoo, New Look, River Island, Yours Clothing and many more* are all taking part too. This year the main sponsors are New Look Curve. Other brands include Debenhams who are celebrating their plus size range. Although small now, I know (like a lot of brands) they want to hear and know plus size women opinions on which direction to take the collection in. With a focus on female fashion this year they are launching Menswear at the event with River Island, boohooMAN and Bad Rhino all being at the event. Curve Fashion Festival will also be hosting several celebrities and digital influencers. 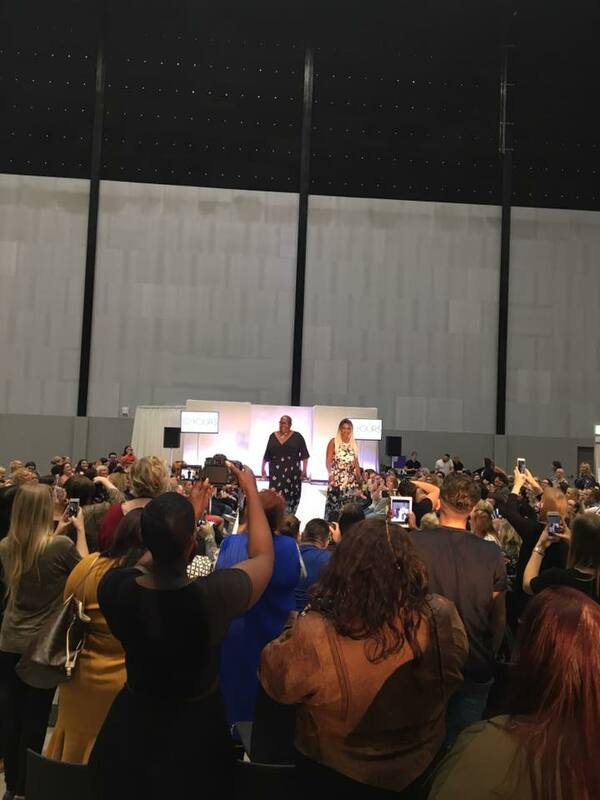 Confirmed celebrities and digital influencers for this year include Tess Holliday, Gemma Collins, Grace F Victory and Felicity Hayward with plenty more to be announced. 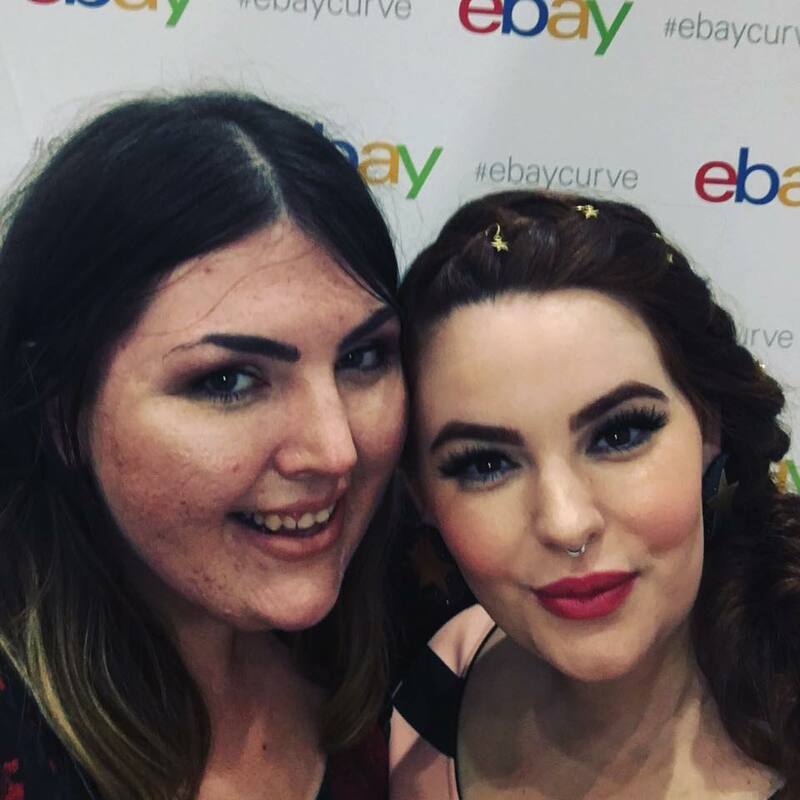 I'm excited for Tess Holliday will be doing a book signing of the new book The Not So Subtle Art of Being a Fat Girl. Grace F Victory will take to the How to Stage to host her own segment on How to Be a Digital Influencer too. All in all this event year after year just gets bigger and bigger and has the support of so many brands and people. I for one know Zoe who created the event takes on board each year how to improve and actually listens and does. It's so refreshing to see that in the plus size industry. for more information on tickets and the event visit the website http://thecurvefashionfestival.co.uk and follow @CurveFashionFes on Twitter for daily updates.